Loved it. You won't be disappointed and you may come away with a greater understanding. As a member of the royal family in a small European country, Griffin Verdi's presence is requested at the wedding of the century. 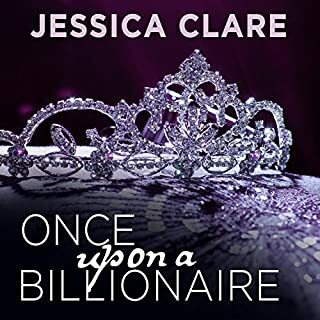 The scholarly billionaire feels out of his depth in social situations, so a good assistant is required-especially when dealing with royal etiquette. 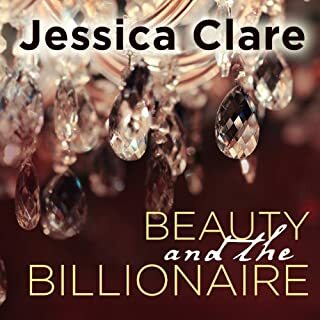 Unfortunately for Griffin, he's stuck with Maylee Meriweather, a pretty, charming, and thoroughly unsuitable woman who doesn't know a thing about high society - but she sure can kiss. This is the 4th book in the series and I can't wait to read the next one. General info, not so great narration. This book needed a better narrator! Glad it was only 2 hours long. The author needed help with sentence structure. Certain parts of the book repeated so I thought I had accidentally rewound to an earlier chapter! What was most disappointing about Vince Stead’s story? I was disappointed this didn't have more specific info about the breed. I'm not sure that all the colors were ever discussed. What didn’t you like about Jason Lovett’s performance? Felt the narration was poor but it's likely I felt that way because the book was so terribly written. 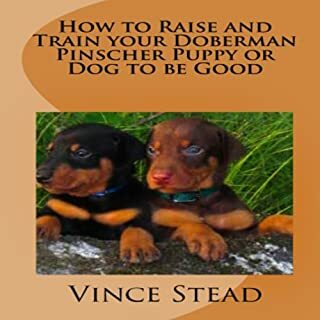 If you could play editor, what scene or scenes would you have cut from How to Raise and Train your Doberman Pincher Puppy or Dog to be Good? All the ones that repeat. Sometime he restated the same thing in a sentence. 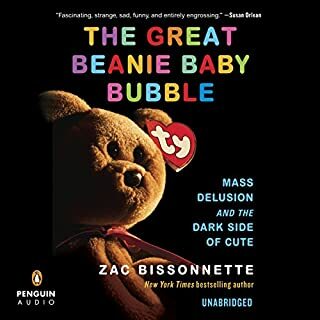 Thank you so much for the additional info about Ty and the beanies we all love. I still have my very large collection and am always filling in the gaps. I would love to connect with other collectors still collecting. I hope Leon and Sondra open the museum, I would certainly visit! 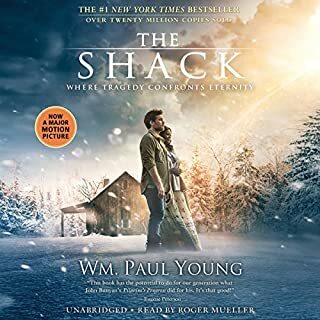 Real-estate tycoon Hunter Buchanan has a dark past that's left him scarred and living as a recluse on his family's palatial estate. Hunter is ready to give up on love-until he spots an enigmatic red-haired beauty and comes up with an elaborate scheme to meet her. Gretchen Petty is in need of a paycheck-and a change. So when a job opportunity in an upstate New York mansion pops up she accepts. And while she can overlook the oddities of her new job, she can't ignore her new boss's delectable body - or his barely leashed temper. Beauty and the beast for adults! I will definitely continue with the next book...first 2 books have been great! I love the well written story lines and the narrator is awesome!